All Locked Up Storage is a secure storage facility open 7 days a week for your convenience! We offer a variety of storage unit sizes as well as parking to accommodate all your storage needs! 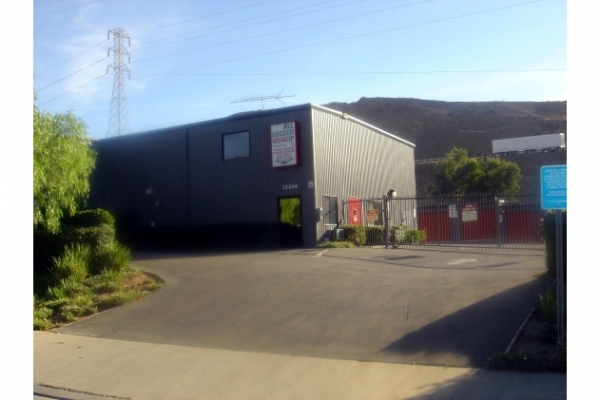 Our facility features video surveillance, computerized access, parking, padlocks, boxes and packing supplies. Our Lots will not be able to accommodate RVs or other box trailers at this time. Very quickly had a tour, signed a couple forms, and was able to move into a space. No hassle and very affordable pricing. I have receive a half a month discount which is really nice and the monthly payments are cheaper than any other storage around the area. i would definitely recommend this facility. They are very friend with their service and I feel safe leaving my ski boat there. Moving in Storage A Breezze. 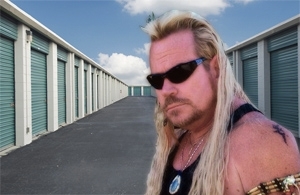 The best customer service I have ever experienced at a storage facility. The owner was in on the day I moved in and was very concerned that I was taken care of. Very nice group of people running this Facility. Mike was very very helpful I Am so glad I chose this facility. Made it a breeze to move my stuff in. Staff is awesome and prices are great. Great unit even better service! Let's face it storage is storage but the staff at All Locked Up is what makes this the place to store your stuff. Everyone we've dealt with here has been awesome and super helpful. Highly recommend All Locked Up! The unit available was the perfect size and price for our needs! We were able to make the reservation and move our things in within an hour! Customer service was outstanding, the facility seemed to be very clean and secure. Thanks for making it a pleasant experience! We've already referred a neighbor! The owners are so delightful! Made the experience feel very safe and yet friendly at the same time. The managers at All Locked Up are wonderful, and very personable. The set up was extremely easy and quick. The facility is well kept and very clean. We had a great experience getting set up with All Locked Up. The facility is clean and well kept and the staff is phenominal! My wife went with my sons to set up the agreement and were pleasantly surprised. The owners at All Locked Up were very nice and personable. The facility is conveniently located for me and the price is very reasonable for the area. It was super easy to rent my storage unit and I feel that my stuff will stay safe until I need it. Unfortunately it felt like 150 degrees in the area i had my spaces. My friend had to move almost everything because it was too hot for me. The elevator which was in a different building was only available for an hour and it was disappointing because it took much longer than expected. We got there a half hour before they were going to close. The man at the desk was very helpful and he made sure that we got our paperwork done in time to use the elevator to take us to our unit. The facility is clean and it felt VERY secure. I would happily do business with them again. Extremely easy paperwork process. The facility is very clean and secure. The staff are helpful and willing to lend a hand.